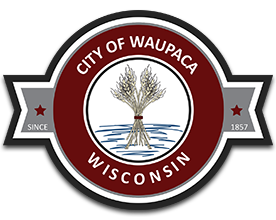 The City of Waupaca will be ordering a variety of trees for spring planting. The City’s goal is to continue a program to replace street trees. If you would like a tree for the boulevard along your property, please contact the City of Waupaca Public Works Department at 258-4421. Your name can be placed on a list and an appropriate tree can be selected for your site. If you requested a tree in the past and were placed on a waiting list, feel free to contact the department to confirm you are still on the list. Please be aware not all requests may be able to be accommodated this year, and we will again maintain a list for 2019.